When you think of science, coffee doesn’t usually come to mind. But this month, Sensory Lab are about to change that completely. 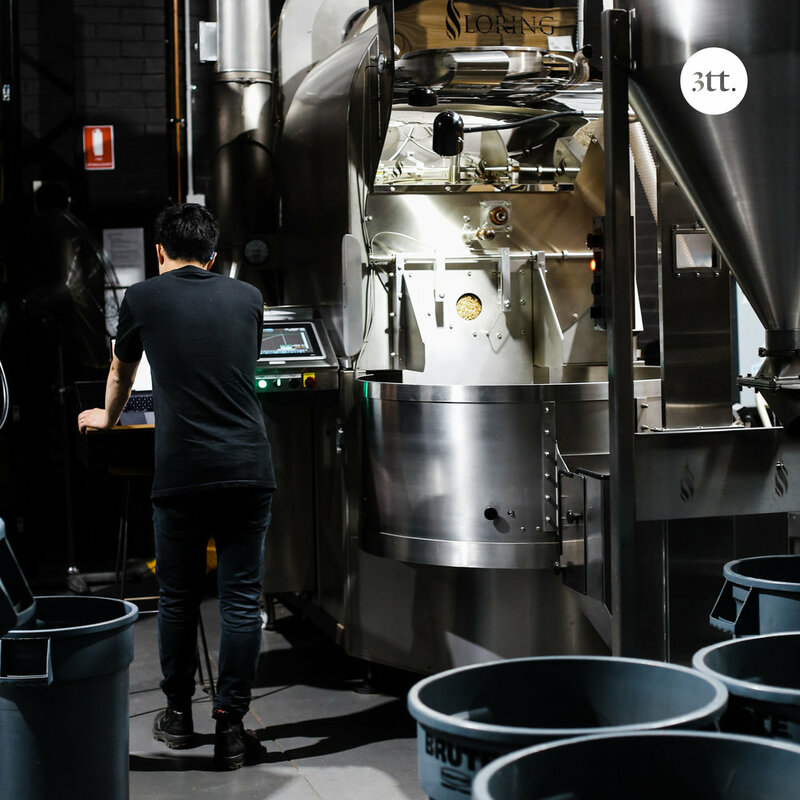 Headed by the ST ALi group, Sensory Lab has become a Melbourne institution, know for experimentation in buying, roasting and brewing exceptional coffee. 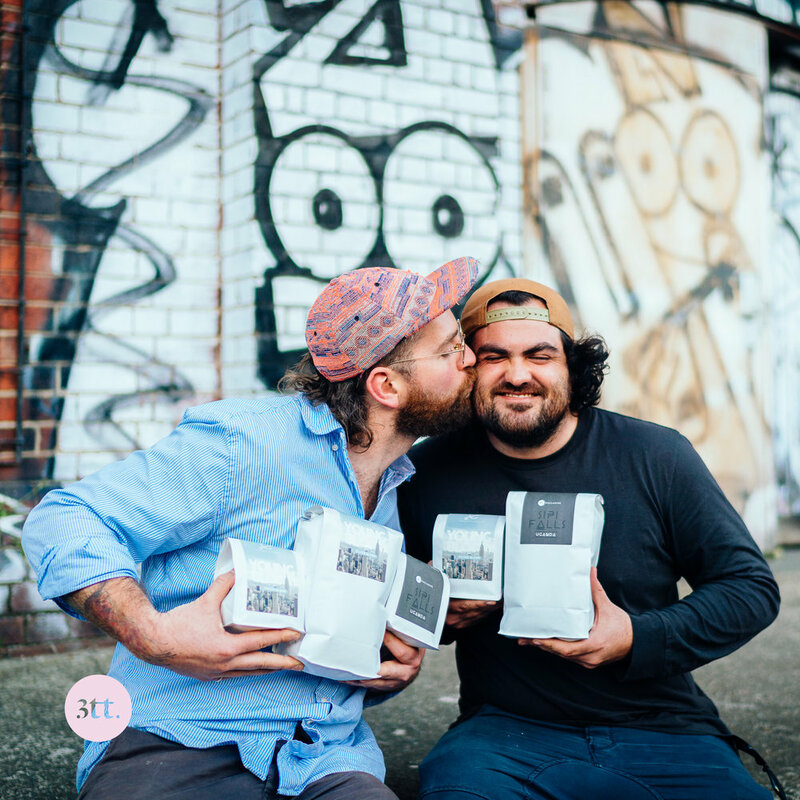 In fact, they were one of the first roasters to take a more scientific approach towards coffee in Melbourne’s specialty scene. 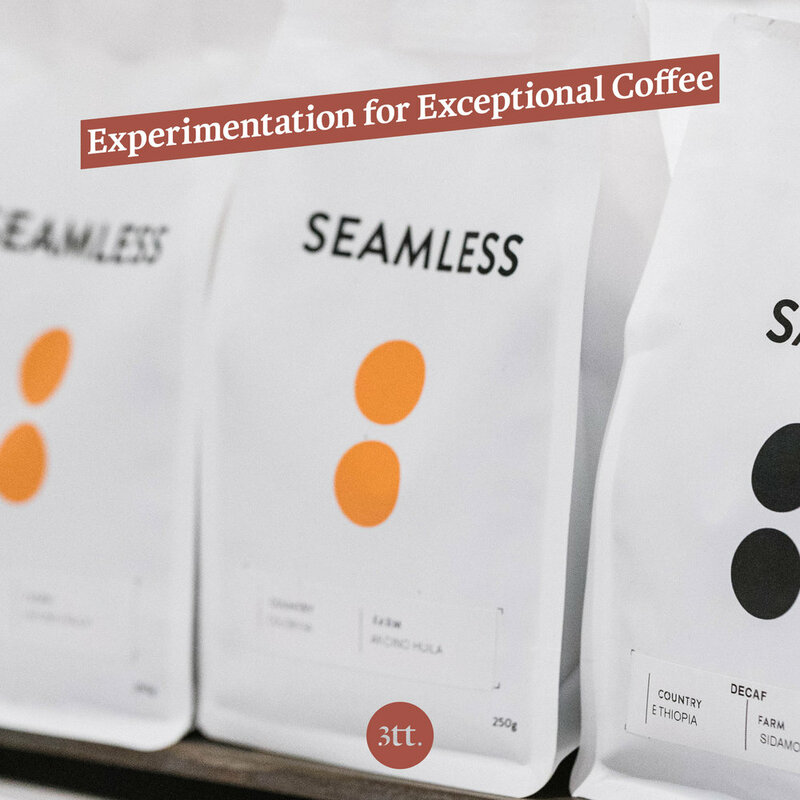 It’s no surprise that their name quite literally means a laboratory for your senses: you can experiment to discover the coffee that best fits your individual palate. This month’s delicious coffees were curated by Sensory Lab’s Head Roaster, Eddie Pan. For our espresso lovers, Eddie has selected the Colombia Matambo. This delightful coffee is from the El Desarrollo farmers group (aka the Asociacion de Cafeteros El Desarrollo), located in Gigante, Huila. This small group of 82 farmers work to produce very high-quality micro lots. Growers in the Matambo collective mainly cultivate historic varietals like Caturra and Bourbon, which thrive at the high elevations of this region. Coffee from the area is often referred to as “Matambo Relationship Coffee”, because the El Desarrollo group combine and process members’ coffees based on cup quality. For our filter fans we have the Ethiopia Boji Kochere Washed. Situated in the Kochere woreda of the Southern Nations, Nationalities and Peoples Region, the Boji washing station lies around 25km from the town of Yirgacheffe, in the village of Chelelektu. This region is known for producing outstanding coffees - and this lot is no exception to the rule. With approximately 500 smallholders, all farming around 1 hectare of land each, farmers deliver their freshly picked cherries to the washing station where they are sorted for under ripe, ripe and overripe cherries before being de-pulped. After this, the coffee is fermented and left for 8-12 hours in water for the mucilage to be broken down by bacteria - giving the refined, floral and intense flavours associated with the area. After this, the coffee is washed and placed to dry on raised beds for 10-14 days, until 11% moisture is reached. 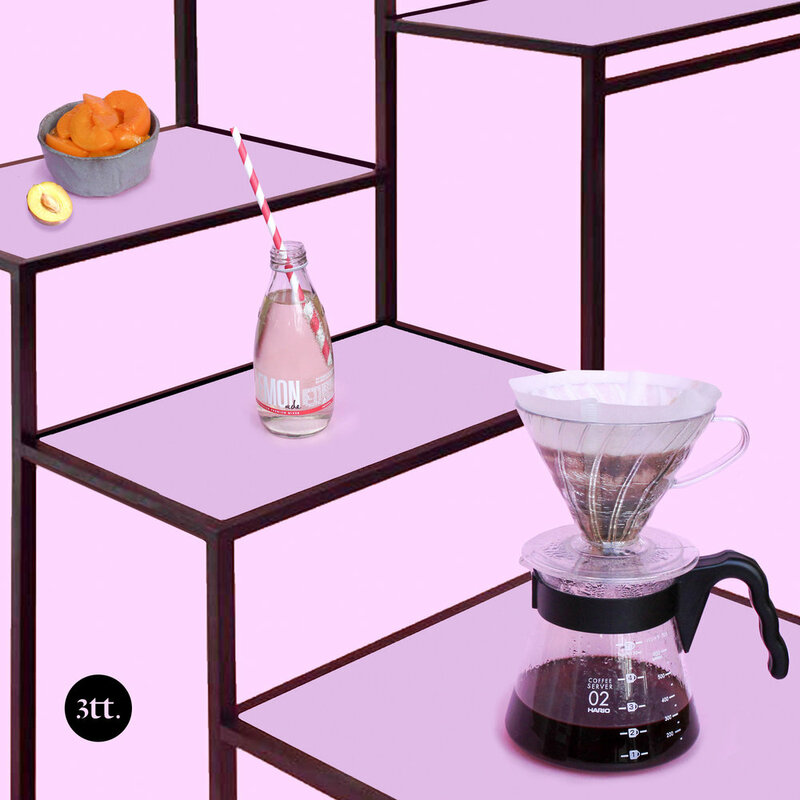 With a rounded creamy body and bursting with notes of juicy apricot and elegant jasmine, this coffee has been the house single of choice at Sensory Lab stores for the past few weeks. We’re sure you’ll also keep coming back for seconds once you try it at home. 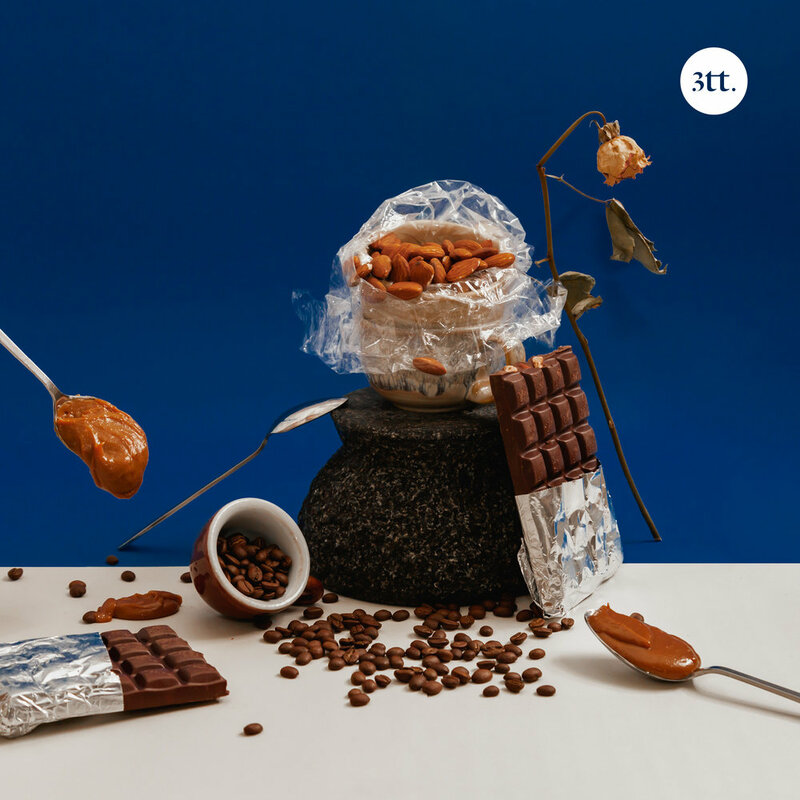 We hope that you love experimenting with this month’s stunning feature from Eddie and the team at Sensory Lab. 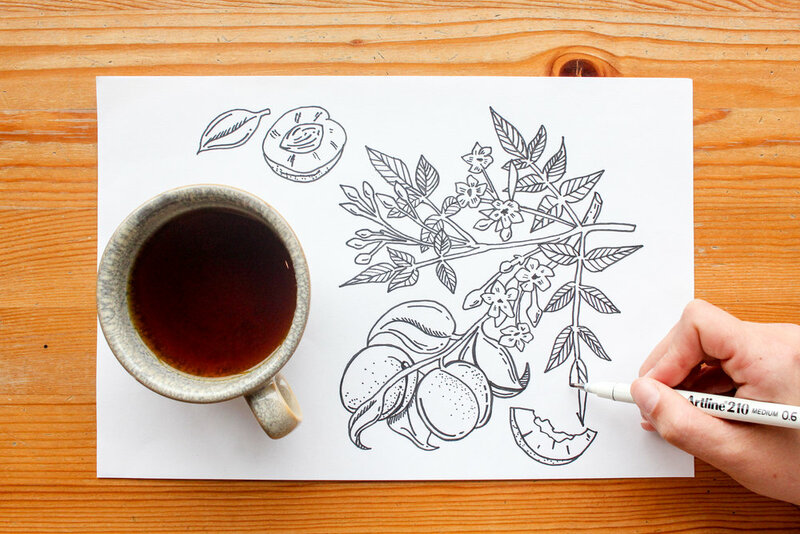 Seamlessly combining coffee and science, we can’t wait to see what they come up with next. For anyone who has ever visited the area, it’s undeniable that the Mornington Peninsula is one of Australia’s most beautiful regions. Located just an hour out of Melbourne’s CBD, the Peninsula is home to pristine beaches, world-class wineries, spectacular national parks… and delicious specialty coffee, thanks to Commonfolk Coffee. 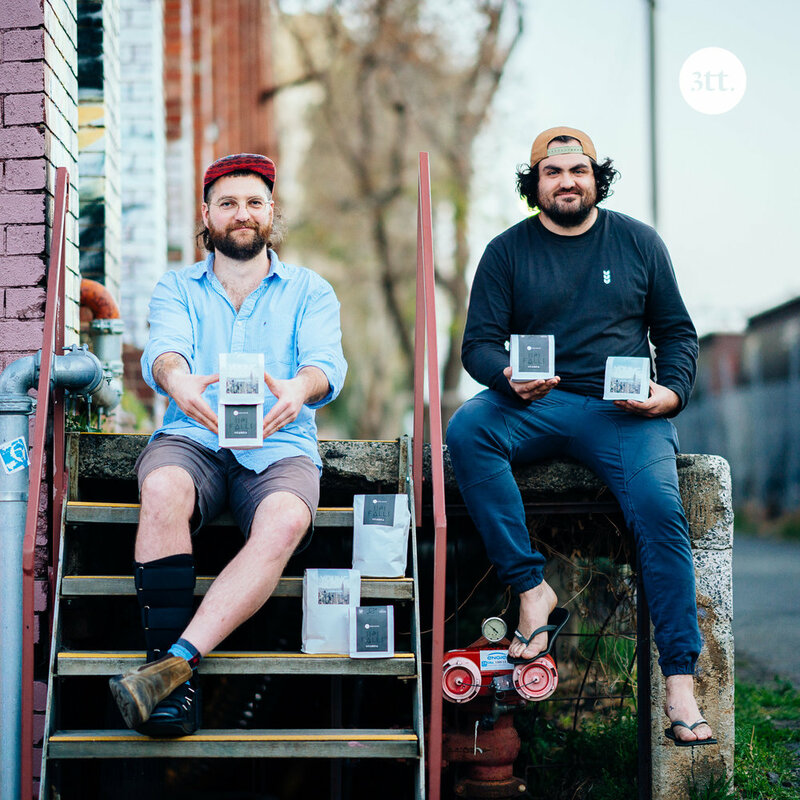 Commonfolk was founded in a massive tin shed in the Mornington Industrial Estate about six years ago. 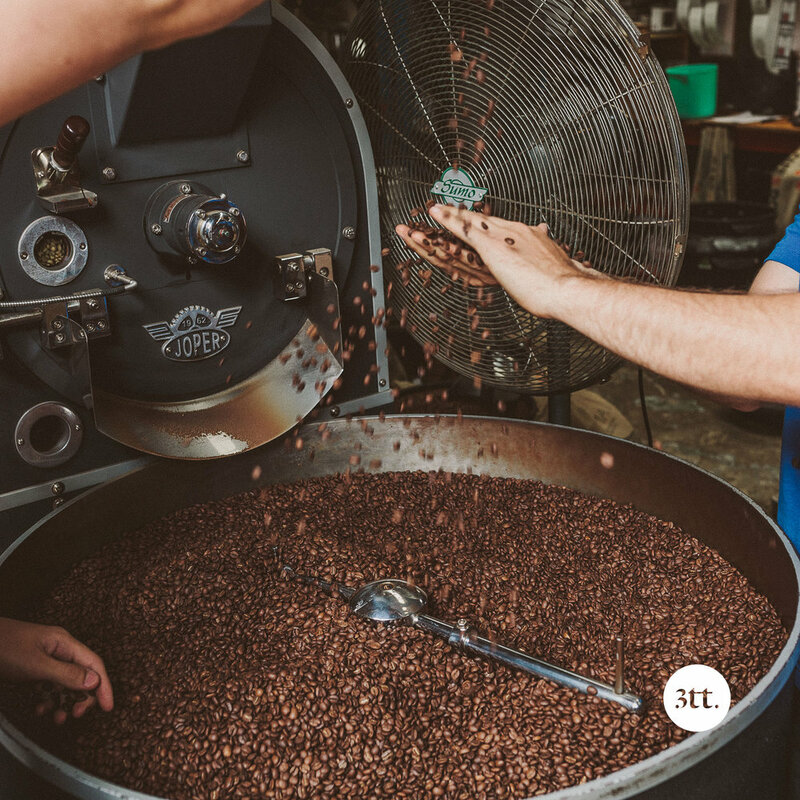 From day one they’ve been obsessed with roasting the finest coffees in the world and serving them to their customers, community and industry. 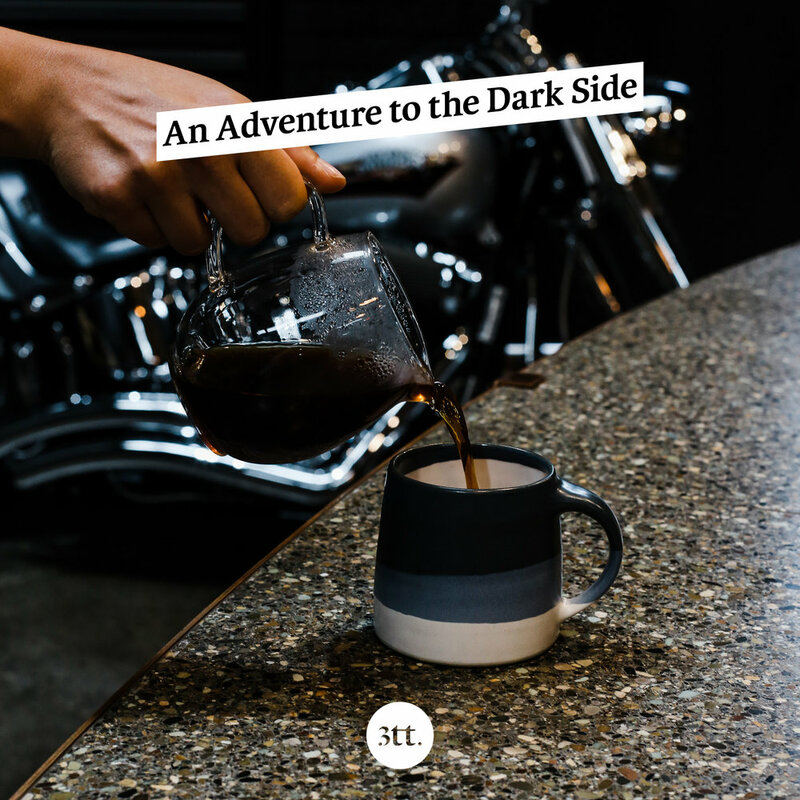 We’re super excited to bring 3000 Thieves members our first ever feature with Commonfolk, curated by Co-Founder Sam (aka “the Badger”) Keck and Head Roaster Tommy Terlaak. But it’s not only stunning coffee you’ll experience this month; you’ll also see how Commonfolk is so much more than just a roastery. We chatted to Sam about Commonfolk’s social and environmental focus. “We run an initiative called ‘The Cup That Counts’, which has donated 20c from every coffee we’ve ever sold,” explains Sam. “Our staff also generously donate their tips and volunteer their time to run regular fundraisers (we really do have the most incredible team)! To date we’ve contributed over $100,000 towards sustainability in coffee.” This includes funding the Zukuka Bora Coffee Company in Uganda, which has directly impacted over 20,000 people and reinvigorated the specialty industry in Mt Elgon. 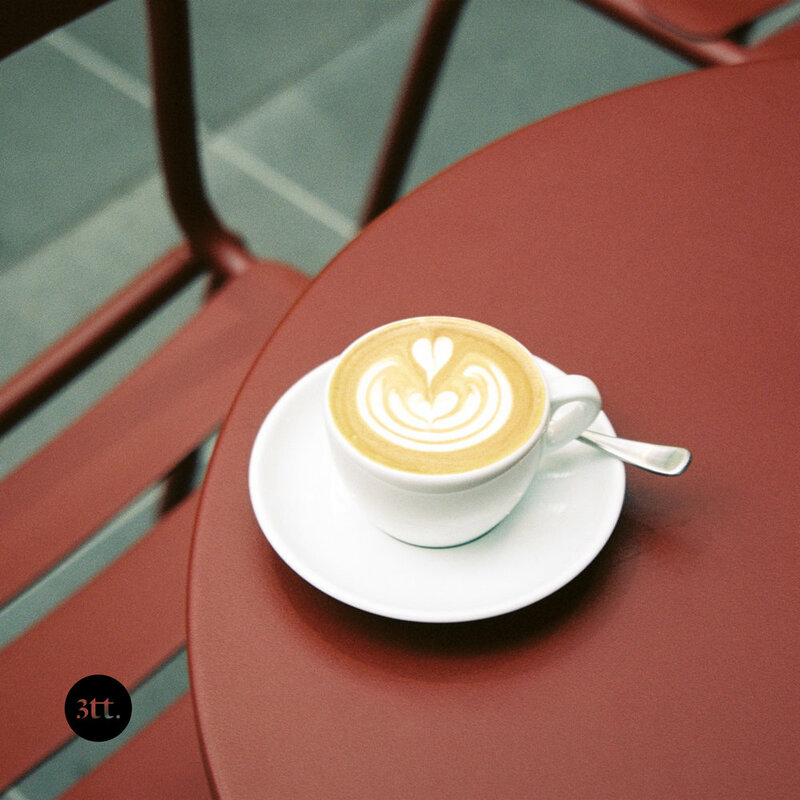 Commonfolk have also supported vocational training for unemployed youth on the Mornington Peninsula through HomeGround, an independent social enterprise café. And if that weren’t enough, they’ve also become a cultural hub, partnering with local artists in their very own “Commonfolk Studios”. It’s no surprise that they were crowned the Mornington Peninsula Business of the Year for 2018!